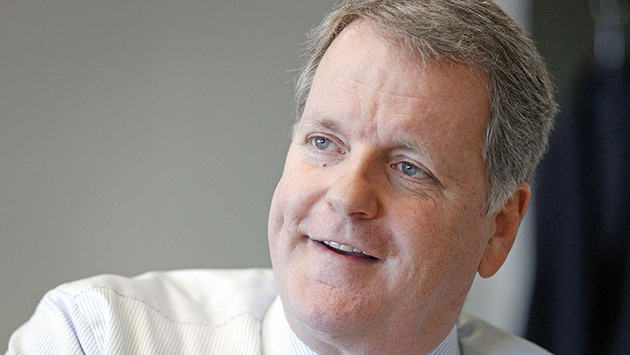 American Airlines CEO Doug Parker is under fire from his own pilots union after choosing to attend a company function on Thursday instead of joining several colleagues to meet with President Donald Trump. Parker opted for an American Airlines event at its home base in Dallas in front of 1,600 employees instead of the trip to the White House. "For our airline's CEO to say 'no thanks' to President Trump flat-out amazes me," said Dan Carey, president of the Allied Pilots Association. Parker’s contemporaries – the CEOs from United, Delta, JetBlue, Alaska and Southwest airlines, as well as other aviation executives – met with Trump as part of the President’s agenda to meet with various business executives from different industries. The aviation discussion centered on regulatory issues, reducing taxes, advancing business, infrastructure and foreign trade – specifically, albeit briefly, the issue of Open Skies Agreements with Emirates, Etihad and Qatar airlines, something near and dear to Parker’s heart. 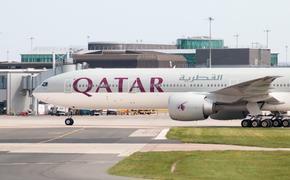 The Allied Pilots Association and the Air Line Pilots Association, as well as several other aviation unions, have joined American, Delta and United airlines under the umbrella of the Partnership For Open & Fair Skies protesting what they believe to be unfair advantages for the Gulf Airlines. They claim the three Middle East carriers have accepted more than $50 billion in government subsidies over the last dozen years.